Hungry? 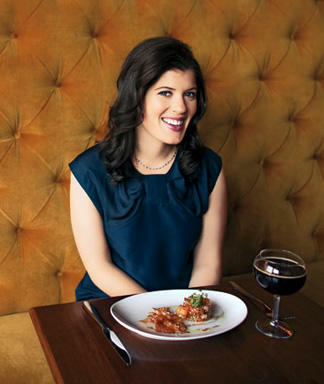 Today's bites are from Erin Hartigan, DC editor of Tasting Table and a dear Metrocurean friend. If you haven't checked out Tasting Table, it's a free daily email about the local food scene, from restaurants and cocktails to wine bars and ingredients.